If you require cost effective, reliable heating and plumbing engineers, look no further. Stevenson Heating Ltd caters to all domestic and business customers’ central heating systems, gas services and plumbing requirements. 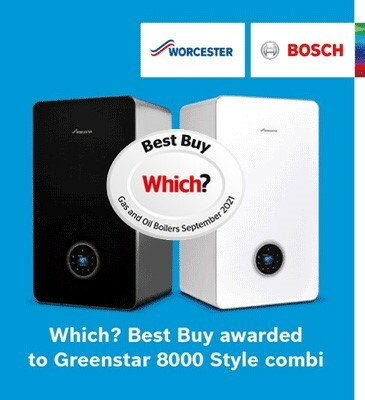 Since 1928 Stevenson Heating Ltd has been responsible for providing in excess of 50,000 customers with efficient and quality gas heating installations. Our attention to detail and commitment to achieving the highest standards of work make us one of leading installers in the country. A significant proportion of our work is repeat business from satisfied clients.